Marvel Studios was really on something with their cinematic universe; other franchises started to follow its lead. Unfortunately, the next one is Transformers. It’s getting a tad ridiculous now. Marvel and DC makes sense; they’re taking their comic books and translating them for film. There’s already an enriched world from another body of work to pull from. But then you got something like Transformers. Then again, it was turned into a comic – so what am I saying? I change my mind. Go wild! I want to see more Autobots becoming increasingly more violent. More talks of honor and justice while mercilessly killing under the same breath. And more Decepticons just trying to survive. 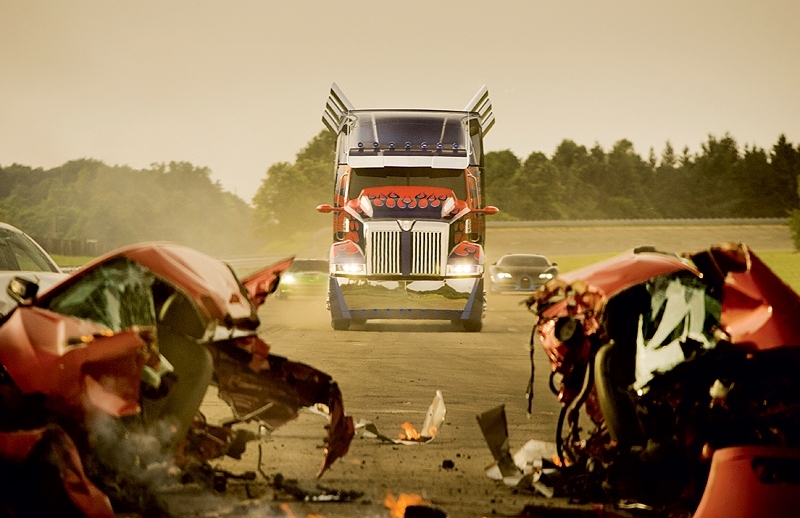 I want a movie following a group of Autobot pacifists, who meet their untimely demise by the hands of Optimus Prime for not choosing a side (or the “right side”). The more I think about it, the more I want it to happen. And bring back Shia Labeouf. We need a crossover with him and Mark Wahlberg. It’d be something beautiful with a sociopath, a father, and a bloodthirsty leader. It practically writes itself.